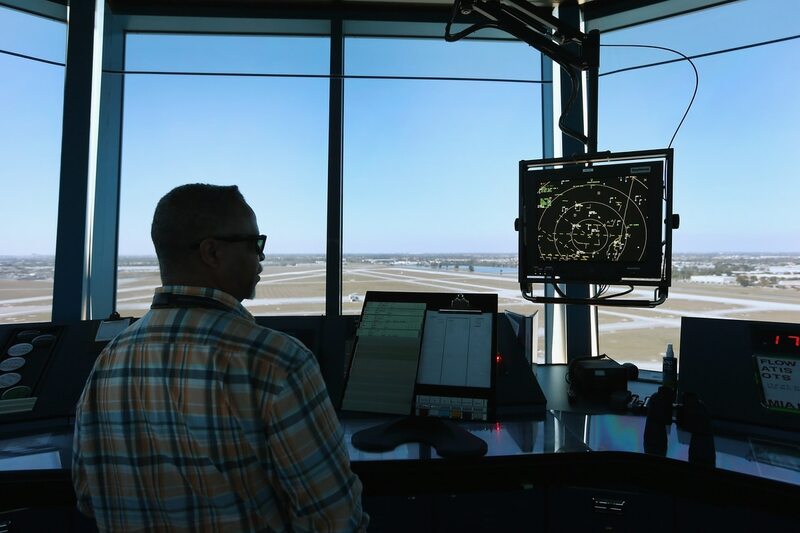 The privatization of the Federal Aviation Administration’s air traffic control system jeopardizes the nation’s Next Generation Air Transportation System, the deficit and national defense, according to a joint statement from groups representing FAA employees and managers. Seven organizations have united to express to the House Transportation and Infrastructure Committee that they oppose privatization of any of the functions or services within the FAA. In a press statement, the representatives state, "Quite simply, overhauling the entire aviation system by removing air traffic control from federal oversight and funding will be a serious setback for its development and growth. Our air traffic control system is a national public asset and we strongly believe it should remain in the public trust." They cite progress and economic activity that would be lost if there were disruptions to the NextGen systems researchers and engineers at the William J. Hughes Technical Center outside Atlantic City, N.J. They also mention the potential for great risks to the flying public if the National Airspace System is not properly replaced. According to the letter, both the Congressional Budget Office and Department of Defense have expressed concerns about the impact privatization would have on the economy and military operations. The seven groups cosigning the letter include the American Federation of Government Employees; American Federation of State, County & Municipal Employees; FAA Managers Association; National Association of Government Employees; National Federation of Federal Employees; Professional Association of Aeronautical Center Employees; and Professional Aviation Safety Specialists. The entire letter can be viewed on AFGE's website.